Which Format Is Best for My Device? One advantage of the ePub format is it allows you more customization in how you display your e-book on your computer or e-reader. With an ePub you can change the page margins, font size, or font for your e-book. This allows the text to reflow on your screen. For example, if you increase the text size of your book, the letters will be larger and there will be fewer words on a page. There are a number of free e-book apps or programs that let you read an ePub on your computer including Adobe Digital Editions, Calibre and iBooks. While Kindle does not support ePubs, you can use Calibre to easily convert an ePub to mobi, a format supposed by Kindle. Please note many of the books published by Arrow Publications are available already formatted for Kindle. 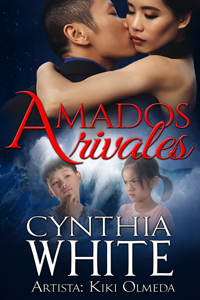 To find them at Amazon.com, search by title, author or keywords “arrow publications”. 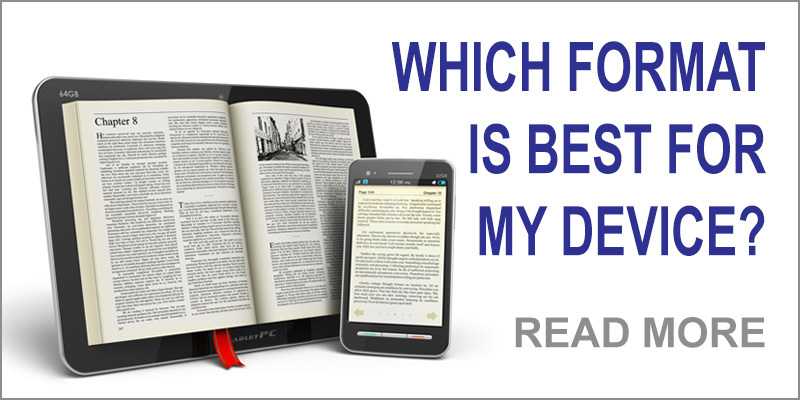 If you plan to read your e-book on a computer or laptop, a PDF might meet all your needs. A PDF preserves the layout of the original book, so you see the same margins, font size and fonts as in the original. For non-fiction books or any book with a lot of graphic, tables and charts, PDF might work best for you. With a PDF, you are able to zoom in and zoom out on a page. By changing the accessibility setting on the program you use to read a PDF, you can temporarily reflow the text. See your software program’s documentation for more details. If you are using a standard PDF program to read your e-book, which does not allow you to reflow the text, the ePub format will likely work better on a device with a smaller screen. 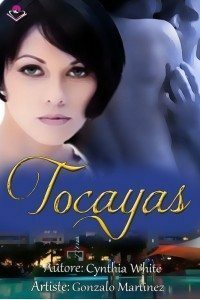 Most of our romance graphic novels are available in ePub and PDF formats. The PDF version is formatted using the original full color 12.5x7.5 inch pages and is best viewed on a computer, laptop or e-reader with a larger screen. The ePub version of our romance graphic novels is formatted by breaking the full pages into individual panels, which are sized for smaller screens making them idea for e-readers such as the iPhone and Android phone. The ePub version works equally well on a larger screen, too. Cuando Estelle, la tía rica de la ejecutiva de cosméticos Ellie Benet le envía un correo electrónico contándole que se casará con “un hombre más joven” llamado Randolph Inverness, Ellie se dirige apresuradamente a la elegante comunidad para jubilados donde vive su tía, decidida a impedir la boda. Está preparada a combatir esta inquietante figura de masculinidad que, obviamente, persigue la cuantiosa fortuna de su tía. Su único problema es que, después de echarle una sola mirada, ¡cómo hace para dejar de desearlo para ella! 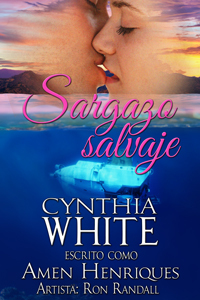 This romance graphic novel is written by Cynthia White and illustrated by Gonzalo Martinez. The PDF version of this story is formatted in full color using the original 12.5×7.5 inch images and is best viewed on a computer. The ePub version can be viewed on a computer or your favorite e-reader or handheld device. 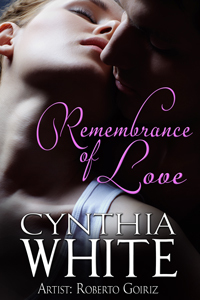 Visit MyRomanceStory’s Cynthia White‘s Author’s Page for the latest news, reviews and to find more of her books. Este romance está repleto de identidades erróneas y adorables ancianos. Un poco de misterio y peligro añaden el toque picante. Ilustraciones impresionantes. Copyright © 2019 Arrow Publications, LLC™. All Rights Reserved.